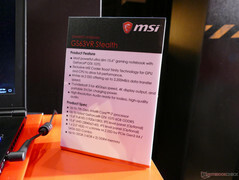 Same design and faster performance. MSI is claiming the "world's fastest 120Hz/3ms display" for its 2017 GS series with even faster GPU options. The thinnest lineup in MSI's G series of gaming notebooks won't be getting any thinner anytime soon, but the existing design is about to get even more powerful features. 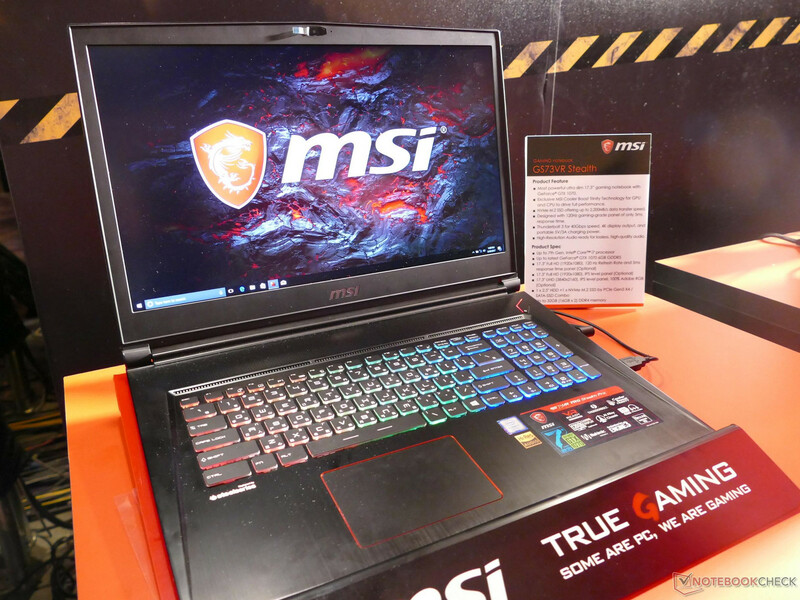 MSI has just revealed that its GS63VR and GS73VR gaming notebooks will be configurable up to the GTX 1070 with brand new 120 Hz/3 ms display options not yet available on any existing notebook. 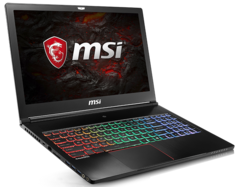 Previously, the GS series was limited up to the GTX 1060 GPU with 120 Hz/5 ms displays for the 17-inch models. 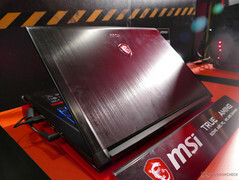 Interestingly, the manufacturer will not be revising the Cooler Boost Trinity cooling solution in the new GS series refresh. The GTX 1070 is a very demanding GPU with a significantly higher TDP requirement than the GTX 1060, so we're crossing our fingers in hopes that the new GS notebooks won't run any warmer or louder than they already do. 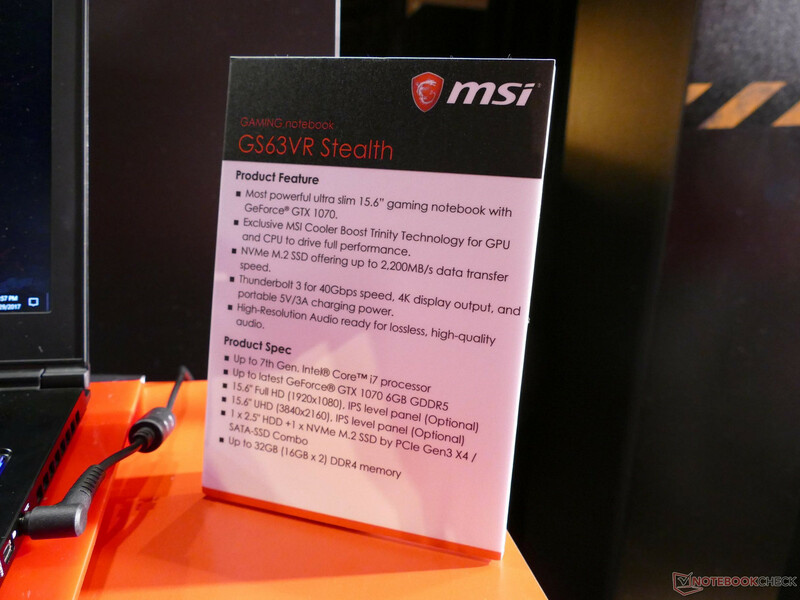 The 120 Hz/3 ms display, however, should satisfy twitch-based first-person shooters with both significantly less ghosting and faster response times. 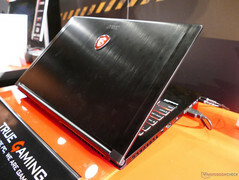 See our existing reviews on the GS63VR and GS73VR for more detailed information on the series. 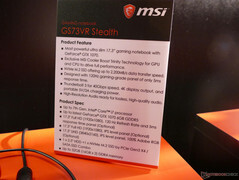 More details such as resolution options and street prices should come in the next few days. 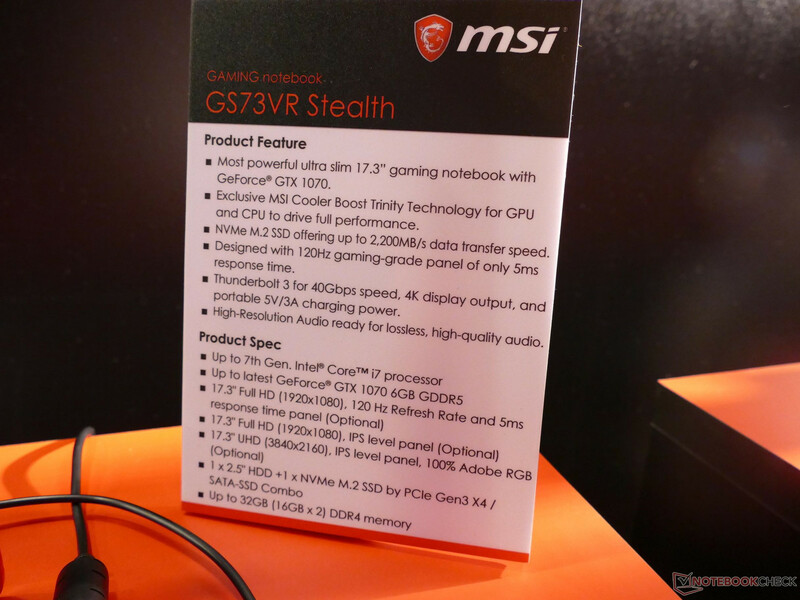 The GS series is also expected to sport Nvidia's rumored family of low-power Pascal GPUs. Measuring just 17.7mm at its thickest point and weighing just 4.19lbs, the GS63VR's boasts an ultra slim chasis. 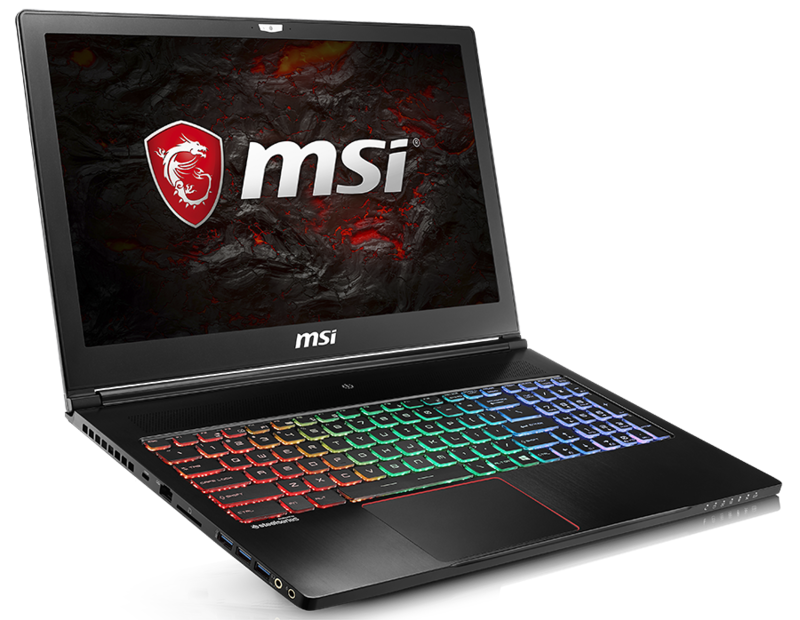 The light, 15-inch gaming laptop gets a GeForce® GTX 1070 graphics and world’s fastest 120Hz/3ms display with vivid HDR color range for a stellar gaming experience. 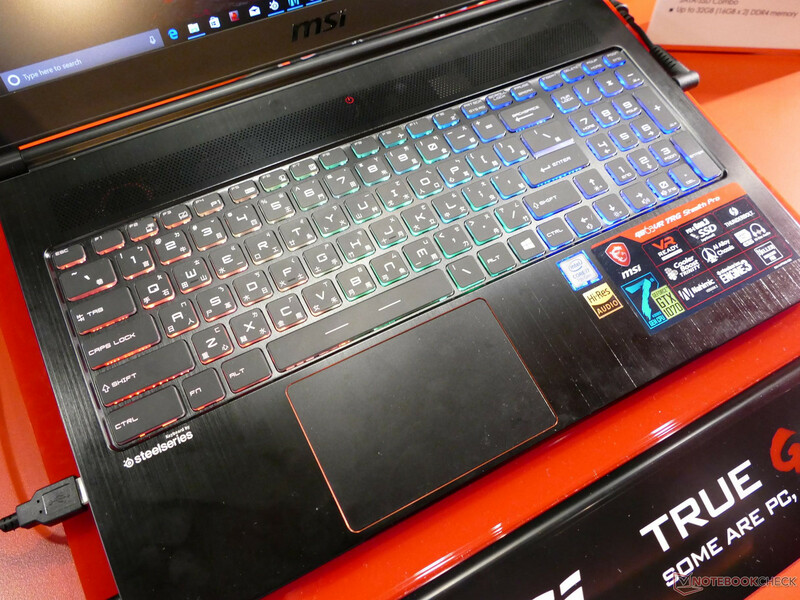 The Cooler Boost Trinity on GS63VR consists of 5 heatpipes and enhanced Whirlwind Blade fans for effective and silent heat dissipation. 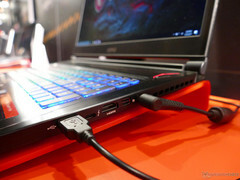 SteelSeries Engine 3 allows gamers to customize their settings on the embedded SteelSeries keyboards. 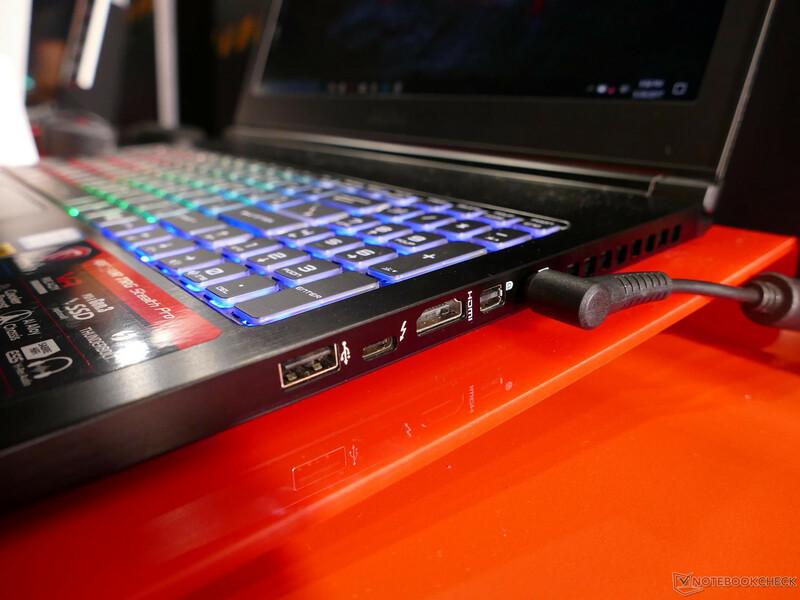 Additionally, ESS SABRE HiFi tech with 24bit/192kHz Hi-Res Audio to provide a theater-quality audio experience. 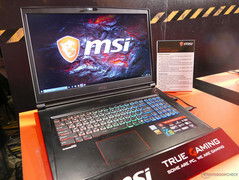 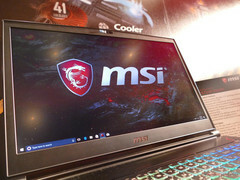 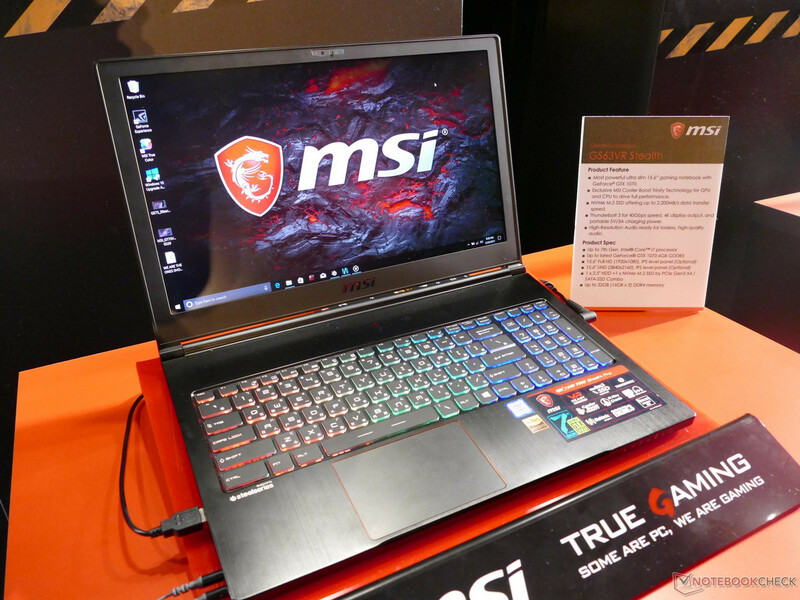 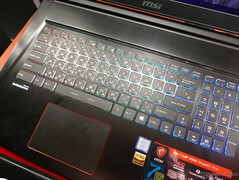 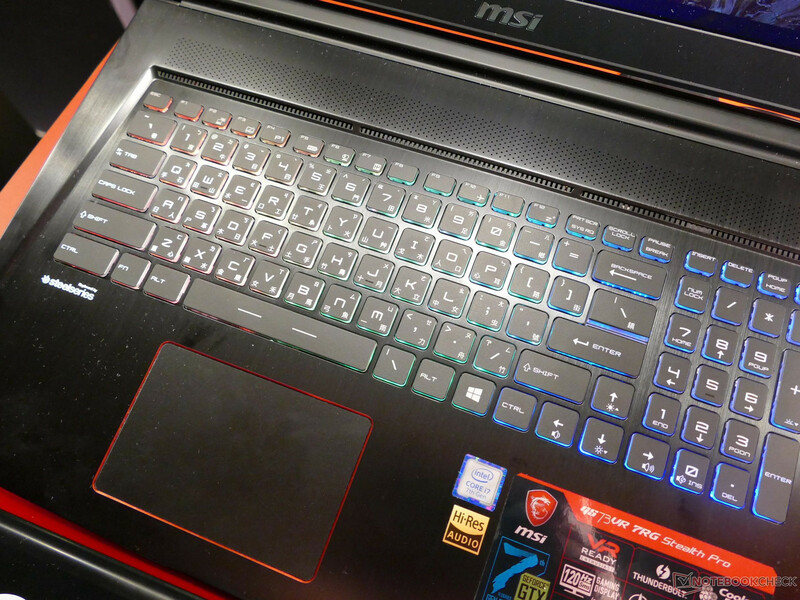 MSI GS73VR's brushed-finished frame utilizes high-density aluminum alloy. 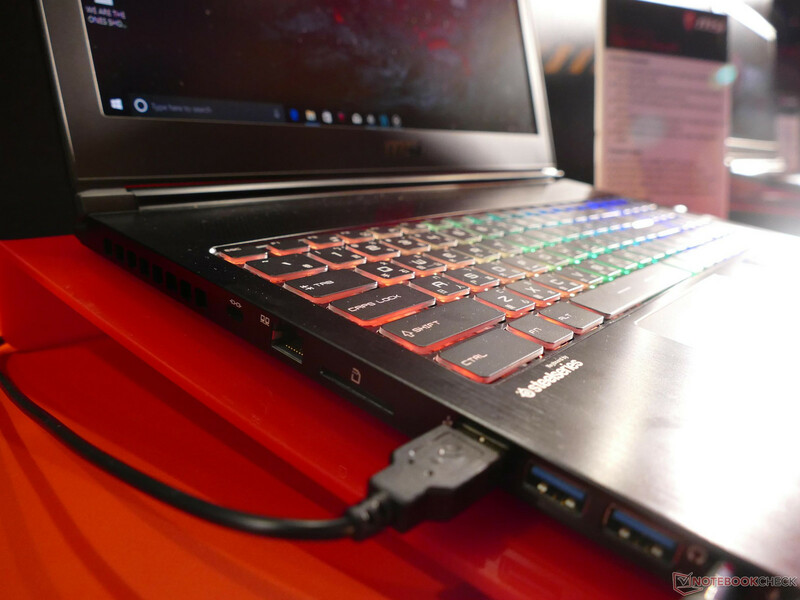 Moreover, the laptop comes equipped with superior gaming features, including a SteelSeries gaming keyboard, SteelSeries Engine 3 software, True Color Technology, ESS SABRE HiFi Audio, Nahimic 2 Audio Enhancer and more. Extremely portable yet powerful, making the revamped GS series the ideal choice for gamers!